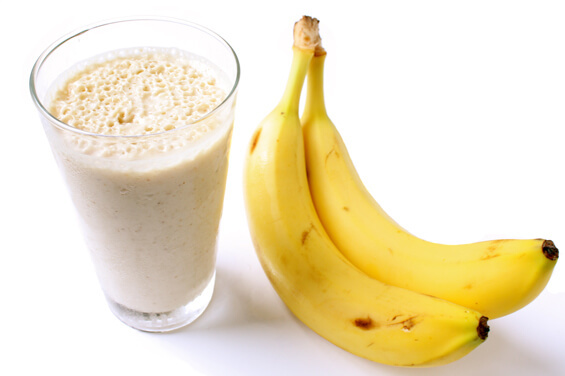 Sailingdipity: Banana Oatmeal Smoothie. YUM! I was contemplating what I was going to have for lunch today, the husband is off at work, and I’m not working today. Wanting something simple yet delicious I remembered a recipe that I found recently online. I did not have all of the ingredients so I improvised and used what I had. I cooked the oatmeal which took only minutes because it is such a small amount, cut up the bananas and scooped up the peanut butter, put them all in a glass and used my hand blender to mix it all up as I added skim milk. I didn’t have ice (I wish I had) so afterwards I stuck it in the fridge for a bit then ENJOYED! YUM!